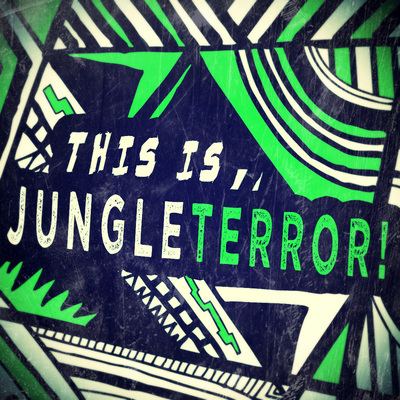 Are you ready for another insane collection, loaded with over 600MB of pure Jungle Terror material? 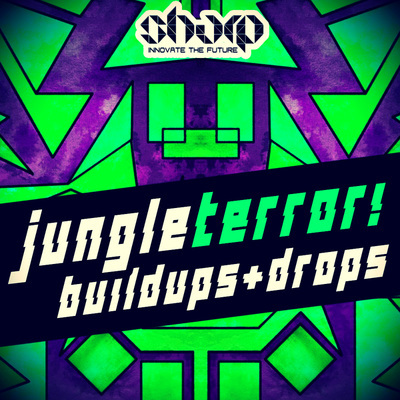 "Mega Jungle Terror" from SHARP (Function Loops Label Group) brings all the terrors direct into your studio: weird animal sounds, tribal drums and vocals, hard leads and unique melodies, effects and so much more! 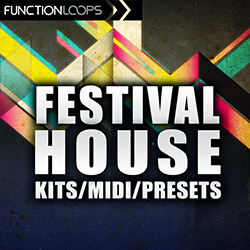 Packed with 267 sounds in total, including Loops, Shots & MIDI files. All content is BPM and Key-Labelled, 24-bit quality. 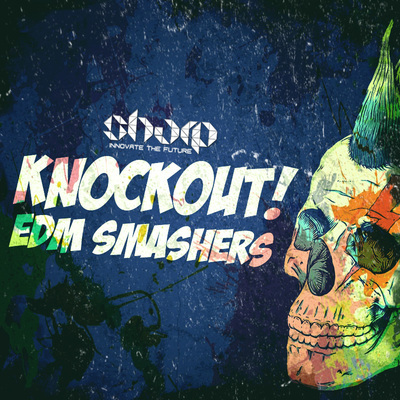 ​Use these sounds in your own tracks, release them on labels, perform and more, because they are 100% Royalty-Free. 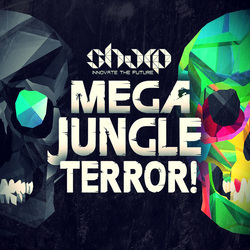 Inspired by Spinnin Rec sub-label: Barong Family.